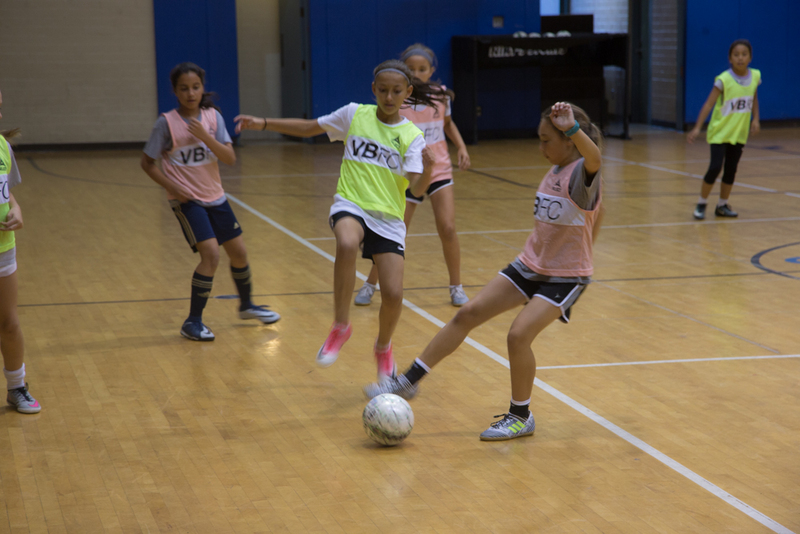 VBFC Futsal Clinics are held at Oakwood Rec Center and the Venice Rec Center on our home court, Estadio de Dogtown. These clinics provide futsal based technical training, structured team exercises, and free open play for youth players. These select clinics are throughout the year on different dates. To join a group and get involved in these clinics, please sign up on the form below. Please describe players position, injury history, limitations or needs.